Stop wasting time & money on a website that doesn't work! 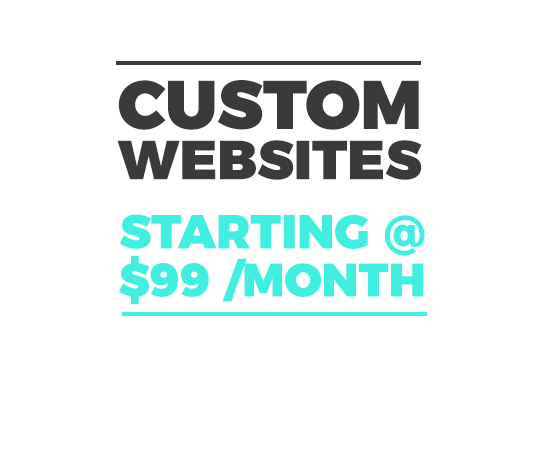 Let us build the website of your dreams. Get the support you need without lifting a finger. All at a price you can afford. Turnkey everything. One monthly price. 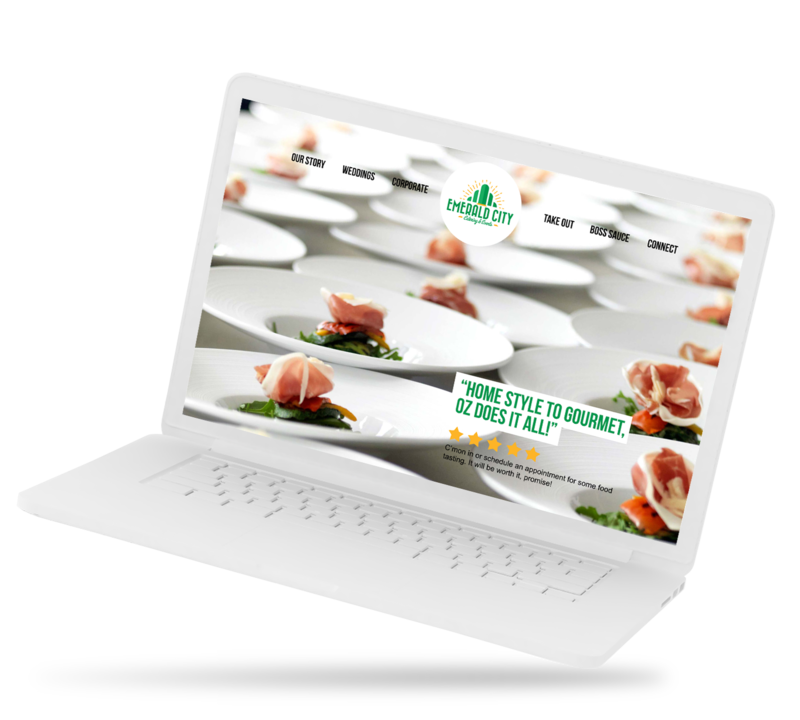 Our team will design a custom website around your business combined with proven usability standards. MyWay® websites are all 100% mobile-friendly so you'll be looking good on all device screens. The MyWay® dashboard includes real-time reporting, website builder, Google Suite, blog, marketing apps, and more. Social media, pay per click, search engine results, where do you start? 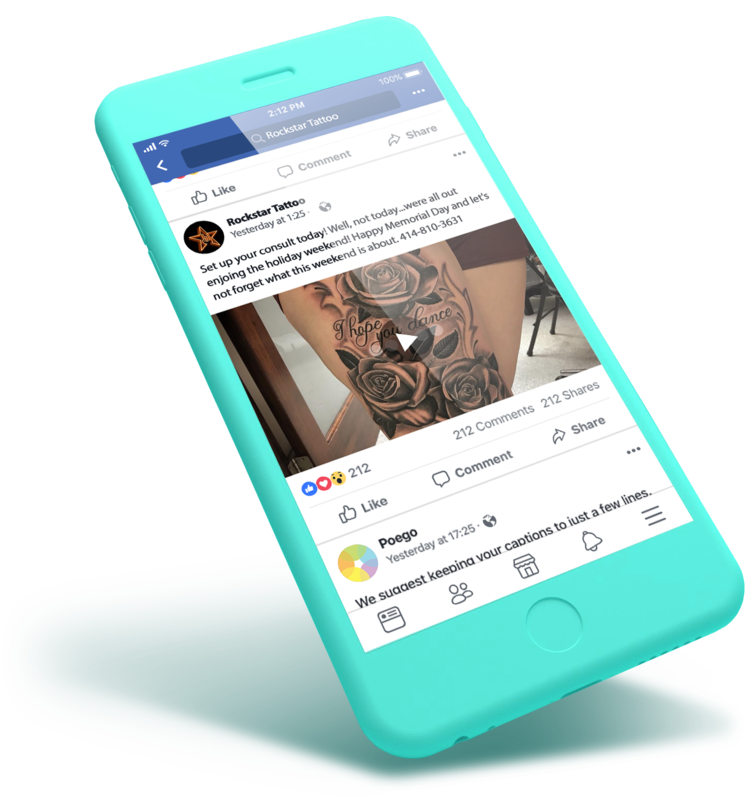 Our team will create & manage your Amazon ads, Google Adwords, Google Placement ads, Bing Ads, Adroll, social ads, & more - driving traffic to your site. We are your digital superheroes. Reach your customer in the right place at the right time with paid smart-search. 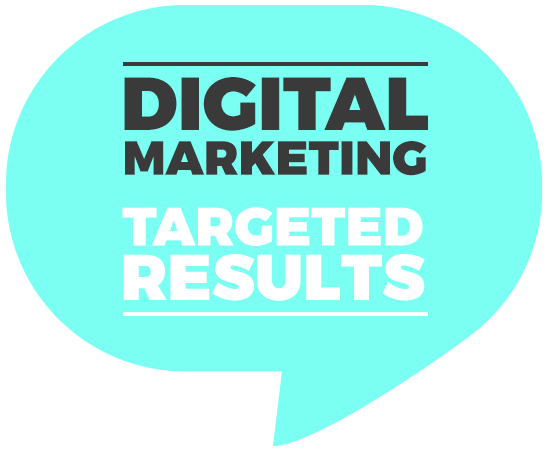 We create the ads, pinpoint your audience, and maintain the results. Is your business ranked on Google and the other search engines? 90% of potential customers are searching, it's time to get found. Word of mouth will always be your biggest form of marketing. Ignite the conversation in the most popular place to have one, social media. 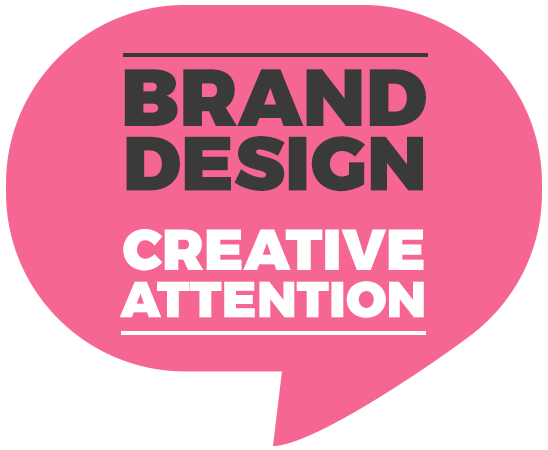 Your brand is everything from the time a customer sees your logo to the experience of unpackaging your product. Create new customers & keep them coming back by becoming brand forward. Great design starts here. Stand out in a dull world. for less than what you spend on gas! 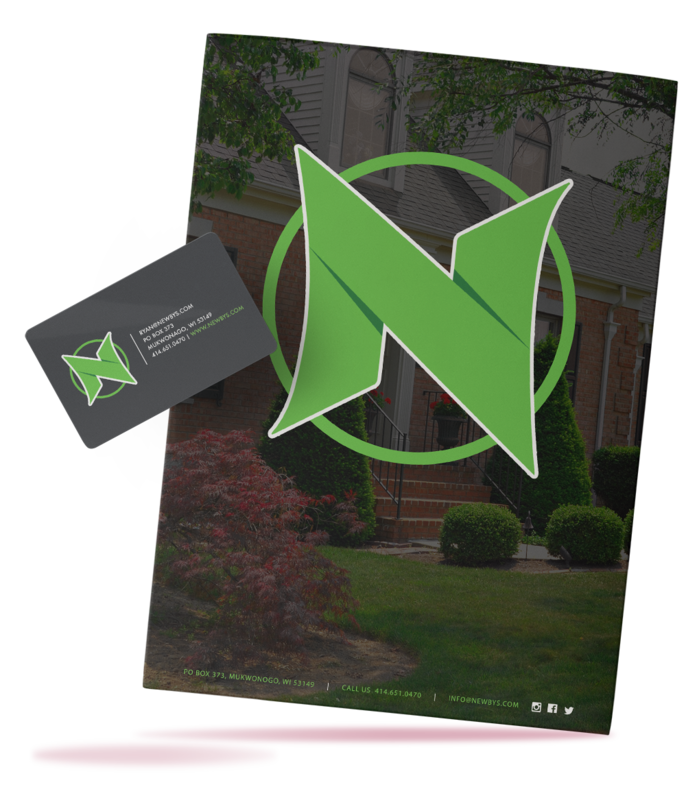 "Affordable brand design, website development, and digital marketing for every type of business." Marketing MyWay® is the first all-inclusive, get it the way you want it, name your price marketing suite. We’re on a mission to change the world by giving small businesses a fighting chance.